Location, location, location. 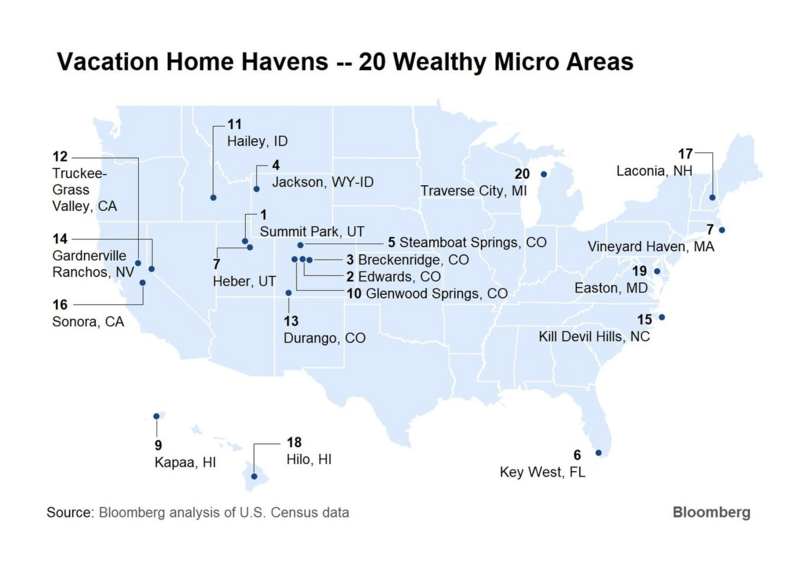 The adjoining micropolitan areas (towns with populations between 10,000 and 50,000) of Park City and Heber Valley were ranked #1 and #7 in Bloomberg/Business Week’s ranking of top places to own a vacation home. The article, which noted that “if you’re actually looking to buy a home and care about convenience as well as luxury, then Utah’s Summit Park region may be the best option,” evaluated and ranked more than 500 regions on such factors as vacation home “stock” and home valuations. Summit Park, which is the formal name of the micropolitan area of Summit County and Park City, was top-ranked in part due to its high real estate prices, while Heber came in tied for #7 with famed upscale vacation destination Martha’s Vineyard. To learn more about the ranking, read the Bloomberg article here. This entry was posted in Park City/Heber Valley, Real Estate.